An “enterprise value gain” of $50-75 billion. 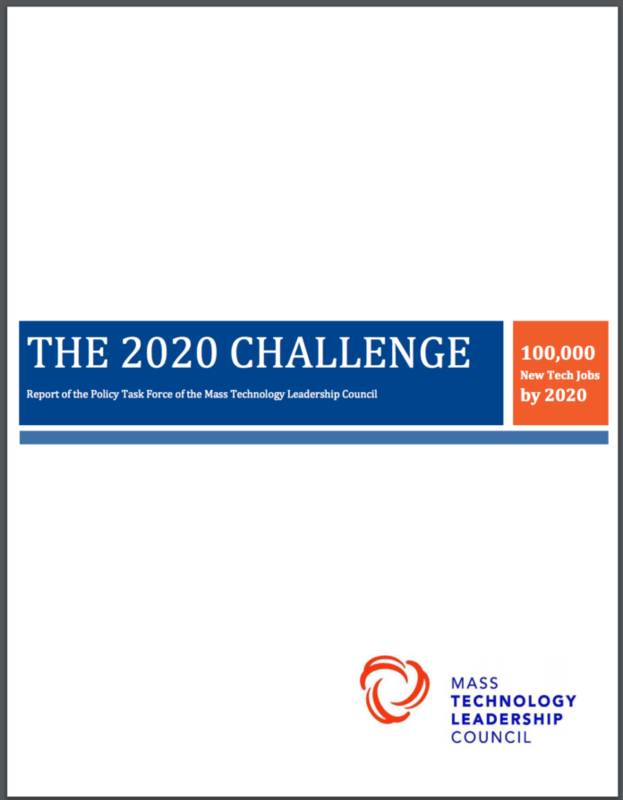 The MassTLC 2020 Challenge job target was developed after rigorous analysis of the state’s current tech industry and its potential going forward. According to a 2009 UMass study, the state employs some 178,000 workers in information technology, making it the second largest employer in the Commonwealth. More importantly, the state has the key ingredients needed to succeed in a technology driven economy: the nation’s largest concentration of colleges and universities; the second largest concentration of venture capital in the world; and a robust entrepreneurial ecosystem focused on some of the industry’s most important new sectors. 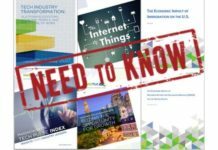 These include mobile networks and applications; social media and digital advertising; data analytics, storage and security; and others. 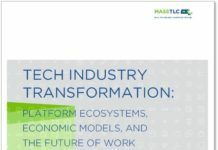 MassTLC believes that the Commonwealth is well positioned to create 100,000 jobs (and perhaps more) by the end of the decade. We are also keenly aware of growing competition around the world and of the need to redouble efforts within the industry and in conjunction with the Commonwealth to seize immediate opportunities for growth and lay the foundation for future prosperity. After issuing the 2020 Challenge, the Council charged its Policy Committee with developing specific proposals for how state government could help create an environment that would enable industry to achieve the 1000,000 jobs goal. A special Task Force, comprised of both MassTLC and outside industry experts, met to develop the recommendations that follow. As part of its efforts, the Task Force also gathered input from a number of organizations and individuals with direct and indirect impact on the broad issues identified in the Challenge document. 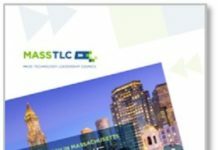 Finally, MassTLC conducted a survey of over 400 member executives asking them to rate various public policy issues. The survey garnered responses from more than 150 members – a strikingly strong response rate, indicating strong interest in this area. After gathering opinions, analyzing data and meeting several times as a group, the Task Force developed a list of more than 41 separate issues before settling on the 13 listed below. Download the rest of the Challenge Report here.